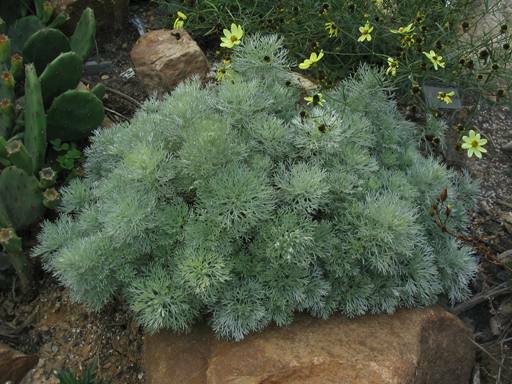 Artemisia schmidtiana Nana has beautiful soft silver foliage and is ideal for the front of a border or the Alpine garden. The silver foliage is a good companion to other flowering plants such as Nepeta, Dianthus etc. Plant in a sunny border. Season of interest: Spring /summer. Pruning: Cut back in spring.